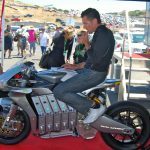 The Classic Superbike Racing Association (CSRA) will debut and join MotoAmerica at Sonoma Raceway August 10-12. Here’s a chance to go back in time and watch 40+ year old bikes tear around the racetrack. Sounds awesome. 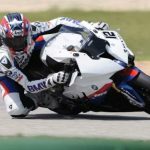 Classic Superbike Racing Association (CSRA), a newly formed association of vintage Superbike racing enthusiasts, to hold its first public race. CSRA is an organization that is dedicated to preservation of the golden age of early 80’s superbike racing by competing on period race bikes. 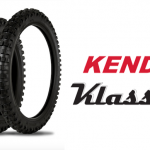 The bikes and riders will be featured during the Cycle Gear Championship of Sonoma Moto America event on August 10-12th. 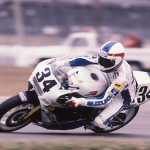 Come see pre-1982 Superbikes from the halcyon days of this iconic era and relive when factory riders such as Wayne Rainey, Eddie Lawson, Freddie Spencer, and Wes Cooley piloted the most powerful liter bikes of the day. These bikes were rolled off the showroom floor and after some modifications by the best tuners of the day, there was nothing showroom about them. 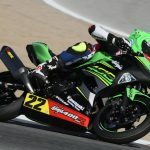 The CSRA grid will consist of over twenty vintage Superbikes from Honda, Kawasaki, Suzuki, Ducati, BMW, and Moto Guzzi. 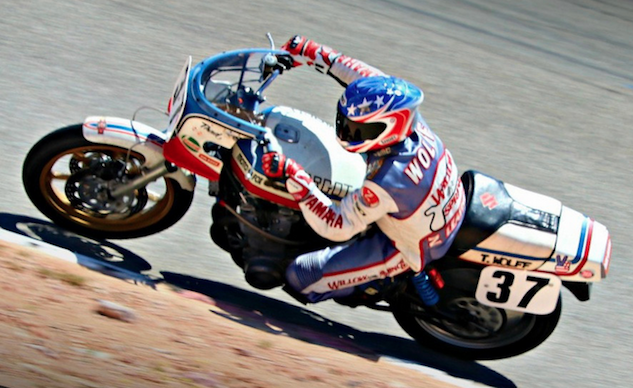 These classic motorcycles with their big engines, skinny tires, and even thinner tube frames will snake and slide their way around Sonoma’s 2.5 mile road course once again. If you haven’t heard the sound of an air cooled Superbike booming around a race track or just missed the sights and sounds of this bygone era, this is your chance to experience these great motorcycles. You might even think its 1982 all over again!